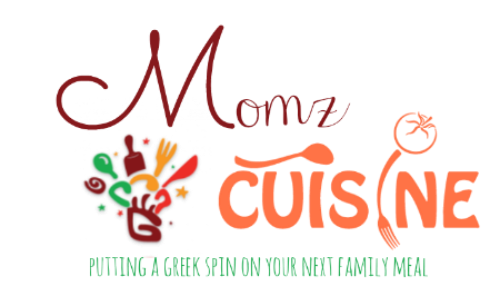 This is a delish Greek traditional recipe and you can always find it in Greek restaurants or taverns. I have tweaked the recipe according to my family's liking but I have included all original ingredients. This is a healthy dish for everyone. 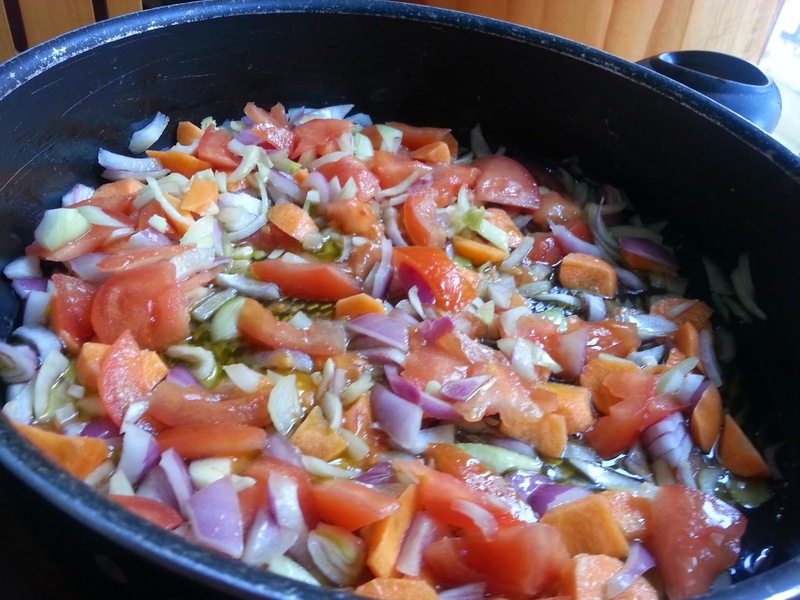 Chop up your garlic,tomato , carrots and onions. 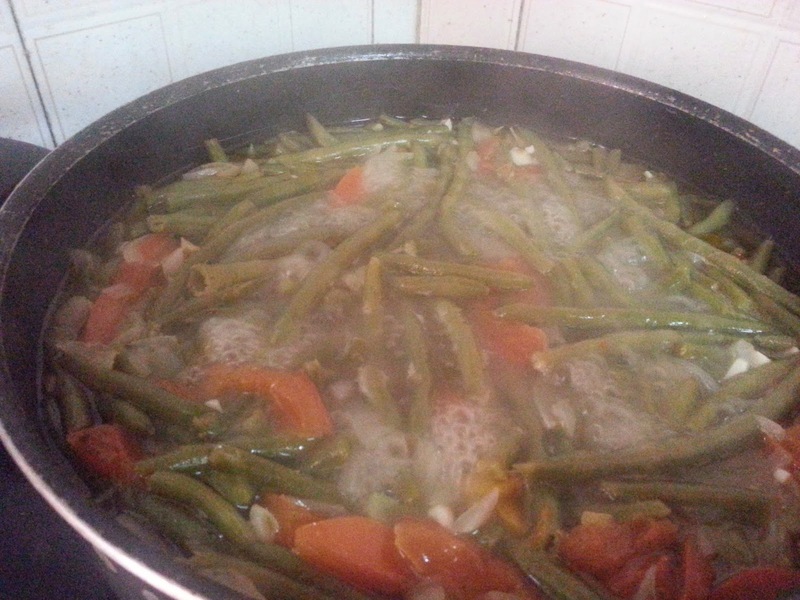 Saute for about 10 minutes add your fresh or froezen string beans. 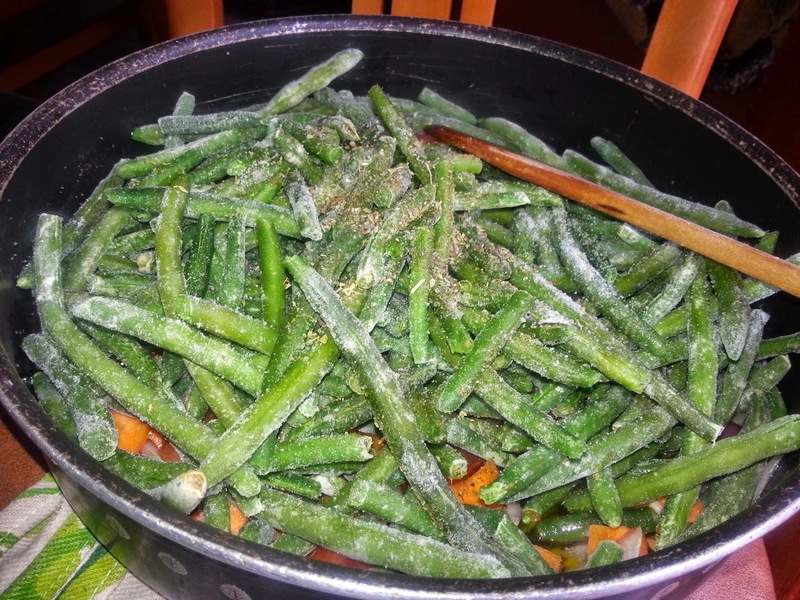 I used frozen string beans, they cook faster than the fresh ones. At this point if you like the parsley you add it,of course chopped up. Saute for another 10 minutes add oregano, salt and pepper to taste. 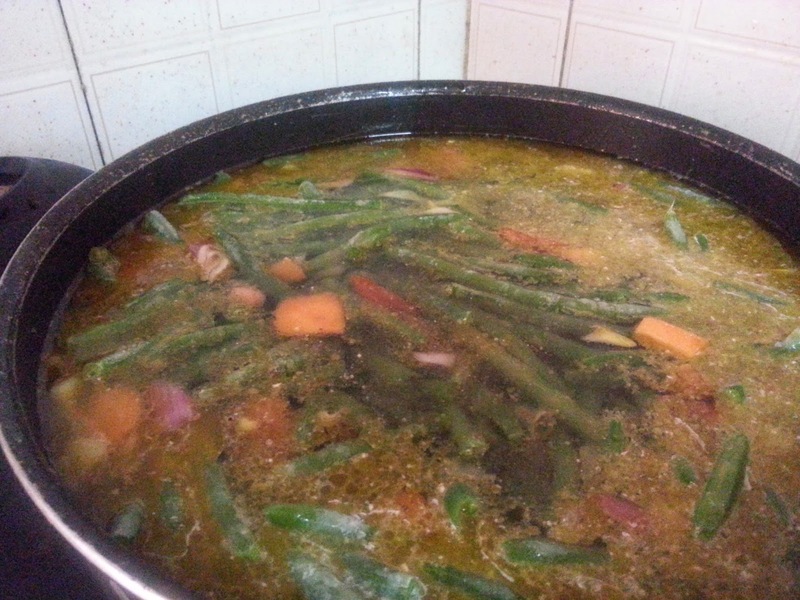 Cover with water, boil at high for 30 minutes. When they start to simmer add your tomato paste and if you like add the cinammon and sugar. I prefer it like this. 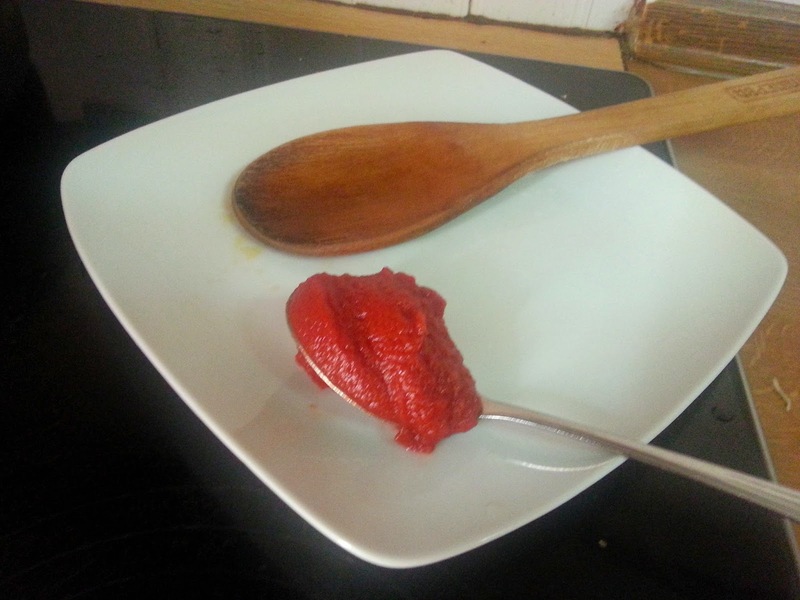 Or, if you don't like it with tomato paste, omit it and add lemon. Either way they taste delicious and they are very healthy. 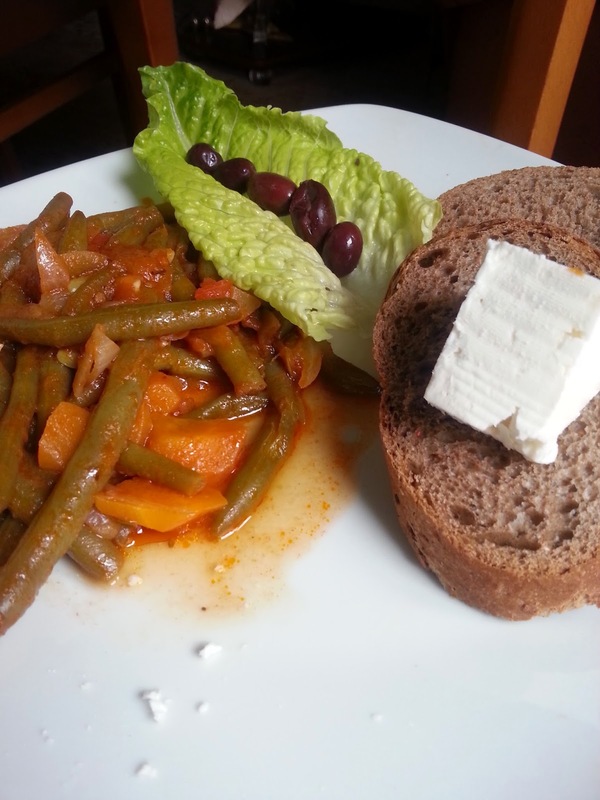 Serve with whole wheat bread,olives and feta cheese. This looks great! I wouldn't have thought to add sugar. Thank you! 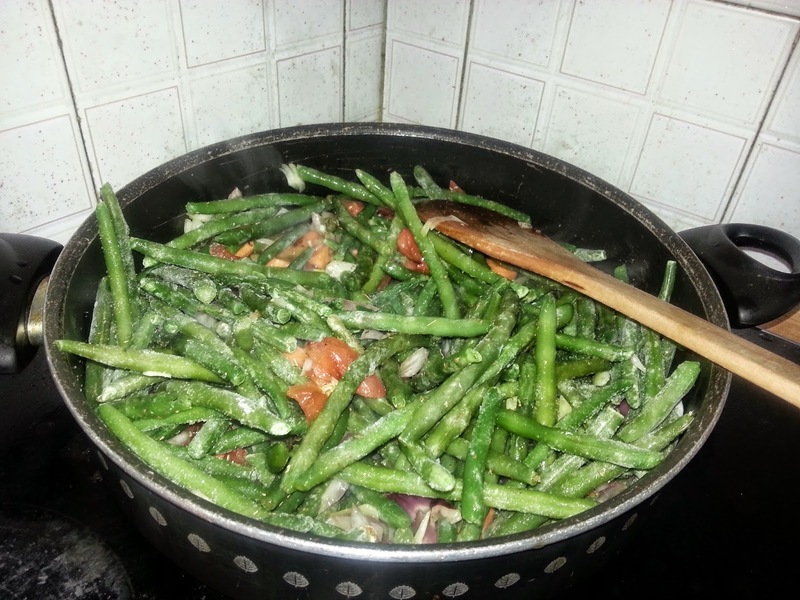 What a lovely way to cook green beans. I prefer them without the cinnamon and yes there is a noticeable difference. Sometimes I do use the sugar I like almost anything that is sweet.I usually use cinnamon in red sauces.